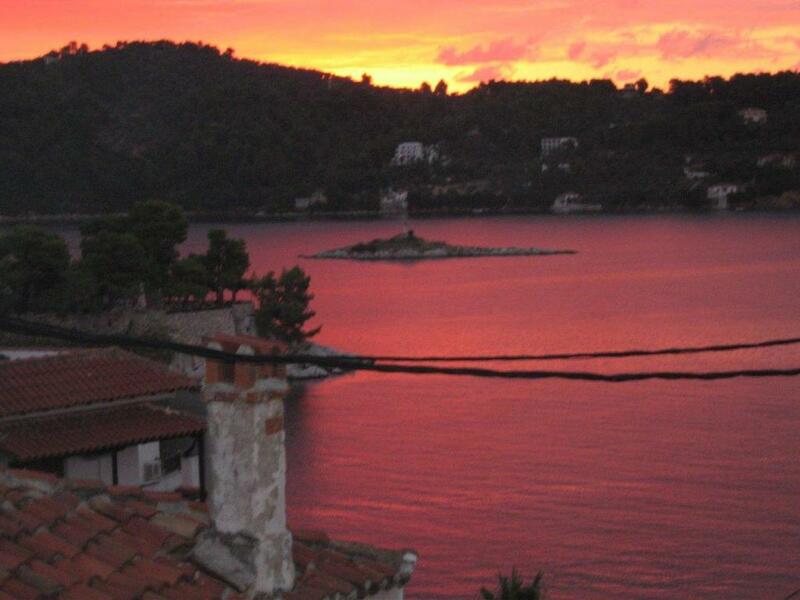 Lock in a great price for Plakes Suites – rated 9.1 by recent guests! One of our best sellers in Skiathos! 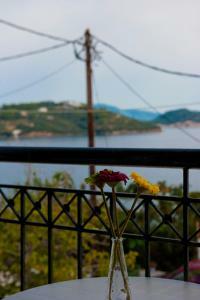 Located in Skiathos, Plakes Suites has accommodations with free WiFi. All of the air-conditioned units feature a private bathroom, flat-screen TV and fully-equipped kitchen. An oven and fridge are also provided, as well as an electric tea pot. 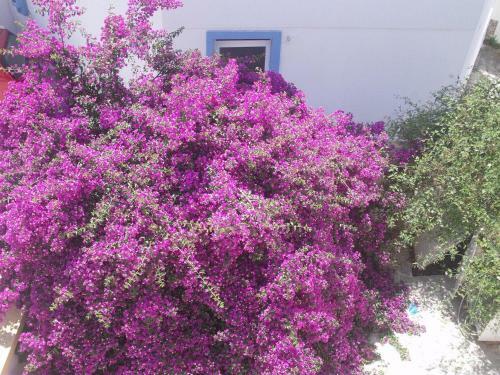 If you would like to discover the area, cycling and hiking are possible inearby and a bicycle rental service can be arranged. 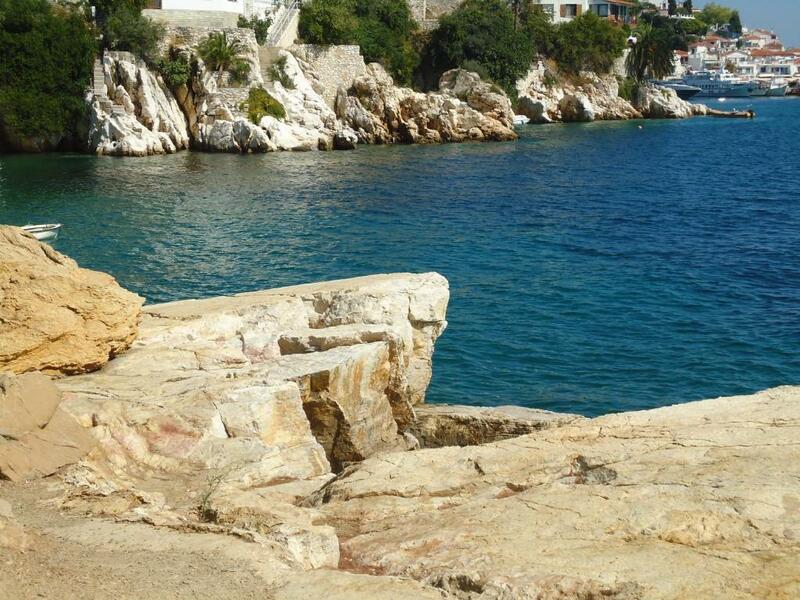 Lalaria Beach is 5 miles from the apartment, while Papadiamantis' House is a 6-minute walk away. 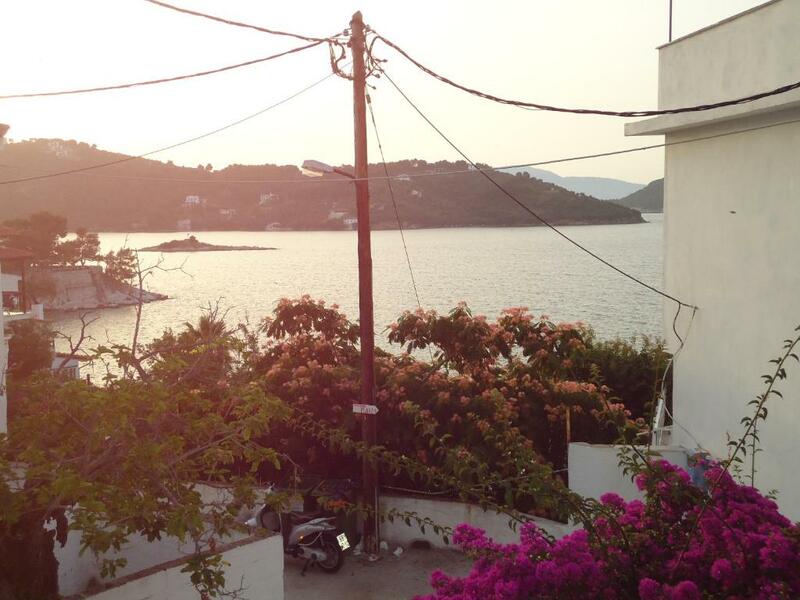 The nearest airport is Skiathos Airport, 1.6 miles from the property. When would you like to stay at Plakes Suites? This apartment has a washing machine, electric kettle and oven. This apartment features a balcony, electric kettle and seating area. The apartment"Listen to the waves, enjoy the view" is located on the top floor of a 2-storey house. 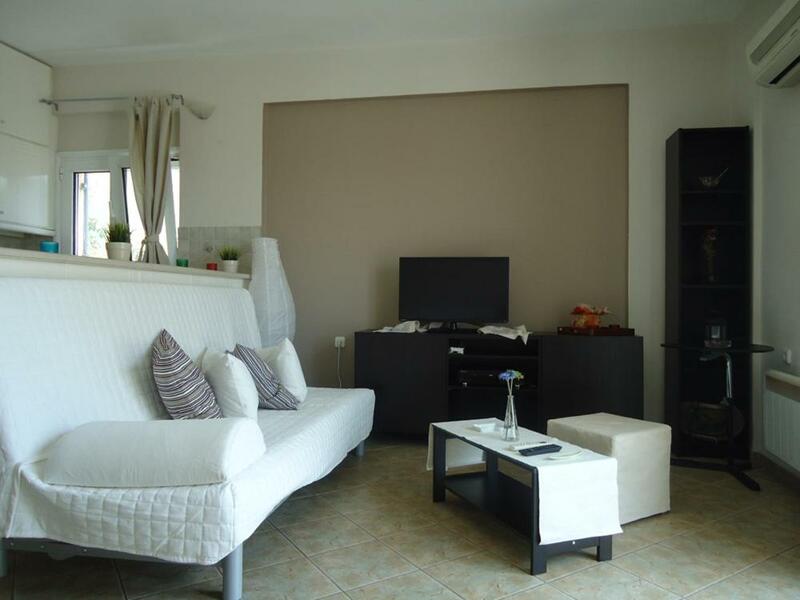 A one bedroom, fully furnished modern apartment with capability to comfortably sleep 4 people. It was designed and finished to a high standard for use as a permanent residence or holiday home. The bedroom has a double bed and a small balcony. The bathroom has a combined bath and shower unit.All neccesary comforts, such as hair dryer, iron and ironing board, washing machine . 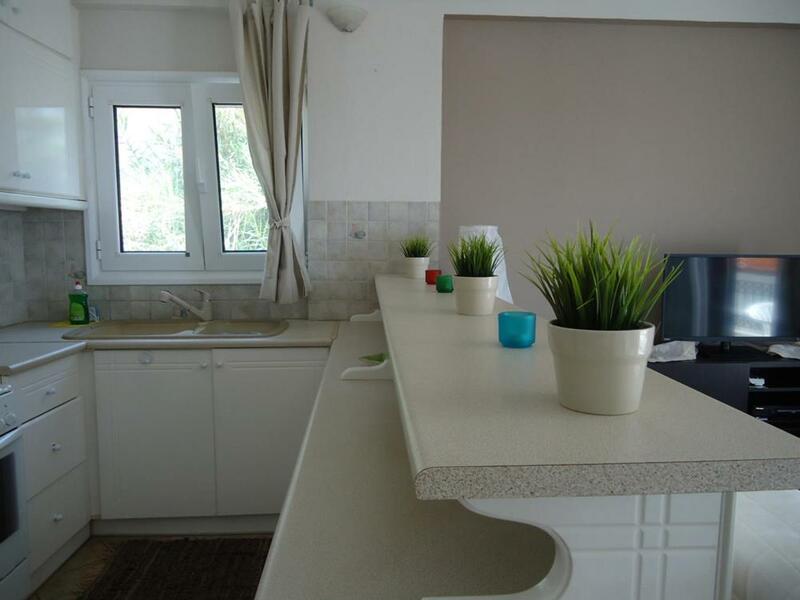 The kitchen is fully equipped and functional .The living room is spacious and consists of a corner sofa ,and 1 double sofa bed which can accommodate two to a total of four people. The apartment"Old town with sea view" is located one floor bellow.A one bedroom, fully furnished modern apartment with capability to comfortably sleep 4 people. It was designed and finished to the same high standards for use as a permanent residence or holiday home. The bedroom has a double bed, and the living room has 1 double sofa- bed. The kitchen area is fully fitted and spacious. The bathroom has a combined bath and shower unit. There is a balcony leading out from the living room that provides sea views. I am always available and close by to assist with any requirements or problems. 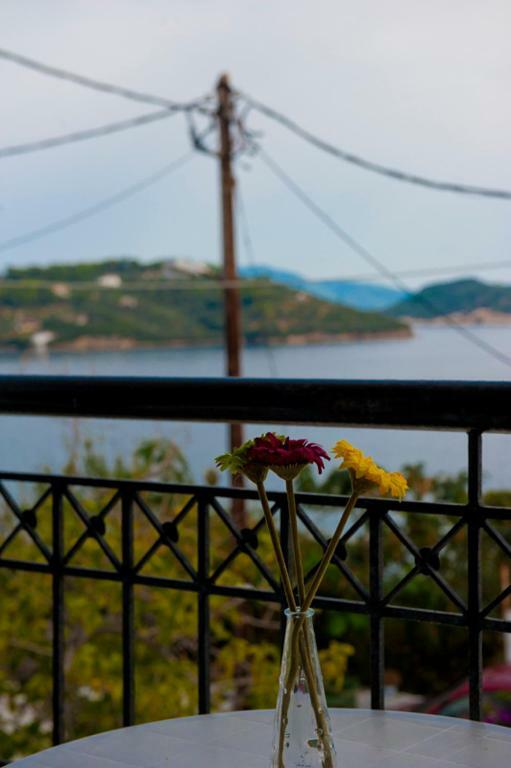 The apartment is ideally located for someone to enjoy all Skiathos has to offer. In the daytime beaches are easily reached with taxi boats from just below the apartment, and on return one can relax in the serenity of the apartment with it's quietness and view, and then venture out into the nightlife just moments away.However, if someone wants to go to a nearby beach five minute walk from the apt are Plakes (flat rocks from marble), Taliagaria (small quiet beach with pebbles), and Megali Ammos Beach (sandy beach with water sports-games, tavernas) about fifteen minutes far on foot from the apartment. At a distance of five minute there is and a playground. 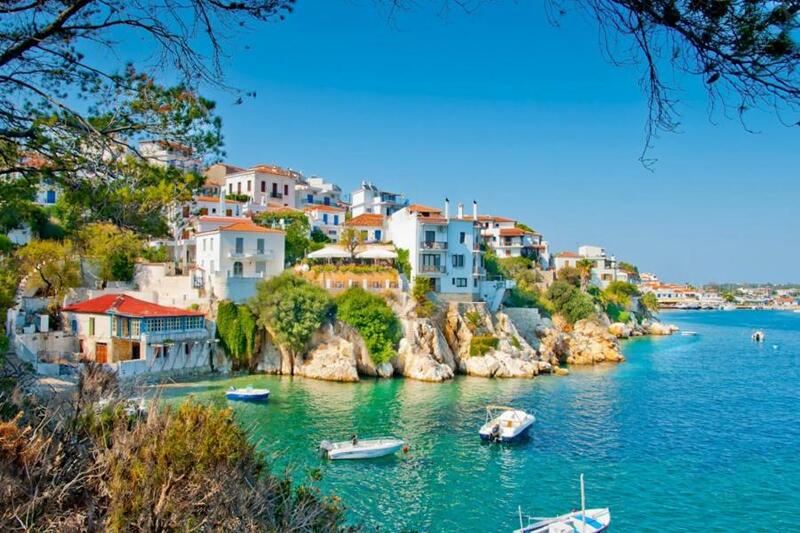 The house is located in a quiet area of the town of Skiathos, with traditional houses and a network of picturesque narrow streets for pedestrians, the prized Plakes. Has great views to the sea. 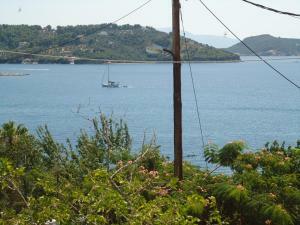 Located just above a small bay, suitable for mooring a boat. The house is only 5 minutes walk to the old city harbor and all other facilities. House Rules Plakes Suites takes special requests – add in the next step! Please inform Plakes Suites of your expected arrival time in advance. You can use the Special Requests box when booking, or contact the property directly using the contact details in your confirmation. We had a great time staying in this wonderful apartment. 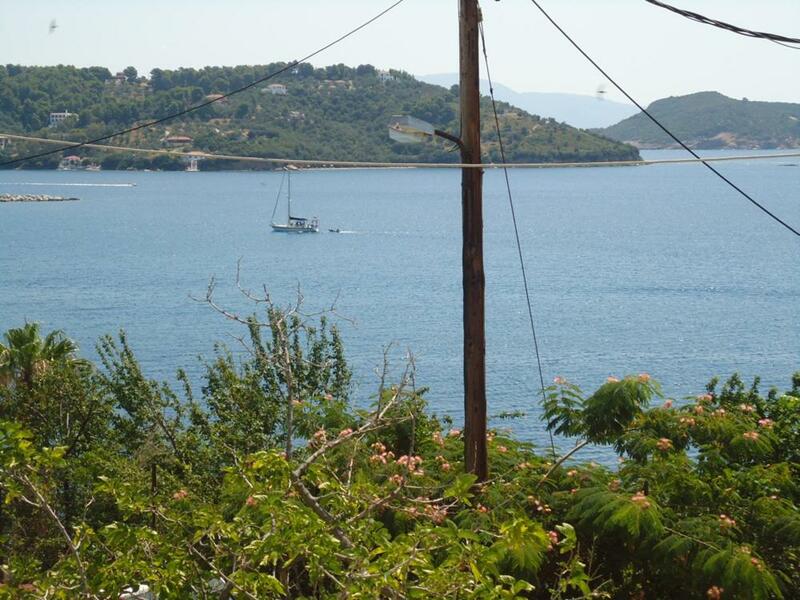 It is in a fantastic location in Plakes and has lovely sea views from the balcony. Plakes is a very quiet area in the old part of town but all the shops and restaurants in town are only a short walk away. The apartment is very spacious and comfortable with a very nice seating area and comfortable bed. It was very clean and well looked after. The owner Stathis is very friendly and helpful.